Our Single Rooms are fully furnished. 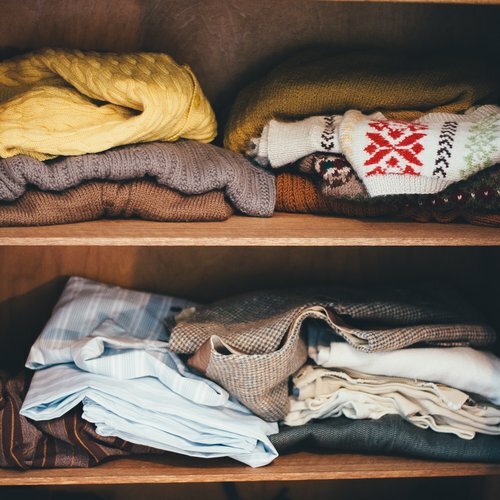 You just need to bring your own linen, towels, coat hangers, and anything else you need to make your room home. If you are in a Studio Room, please note that you will need to bring your own crockery. Refer to Single Room page if you are unsure of what's included or available in your room. If you are travelling from overseas or interstate, you can pre-order a few essential items to get you going.The Starter Pack will be in your room on your arrival and includes bed linen, pillows, bath towel and basic necessities. Please click the link below to see the full list of inclusions and to place your order.